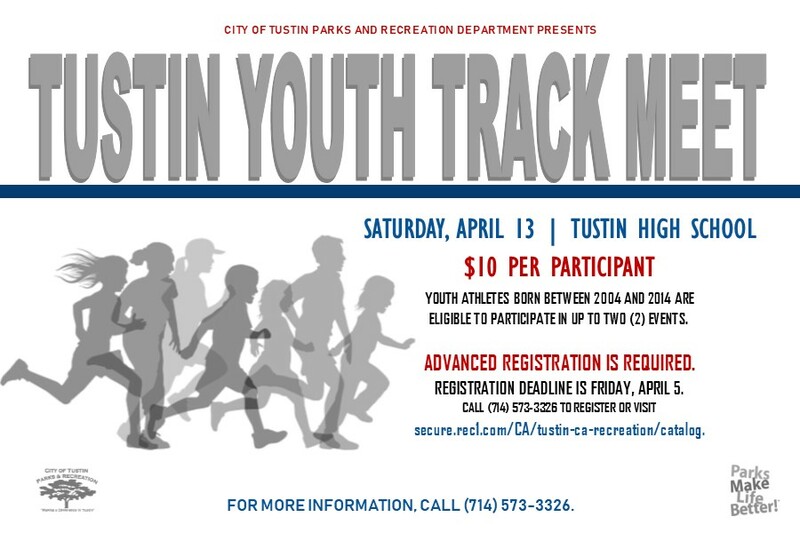 The City of Tustin Youth Track Meet is back and better than ever! This year will feature electronic timing to assure accuracy and timing of events. 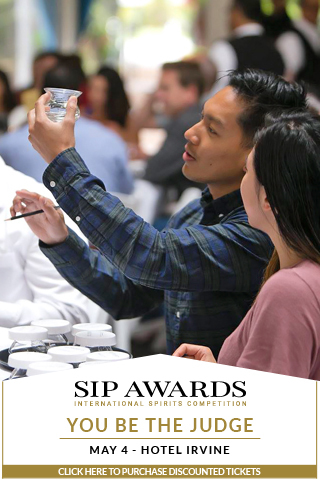 The event will take place on Saturday, April 13th at the Tustin High School Track (1171 El Camino Real, Tustin 92780). Youth athletes born between 2004 and 2014 are eligible to participate in up to two (2) events. With the continued growth of this event it is encouraged to register your child or track group sooner rather than later as a cap will be set. 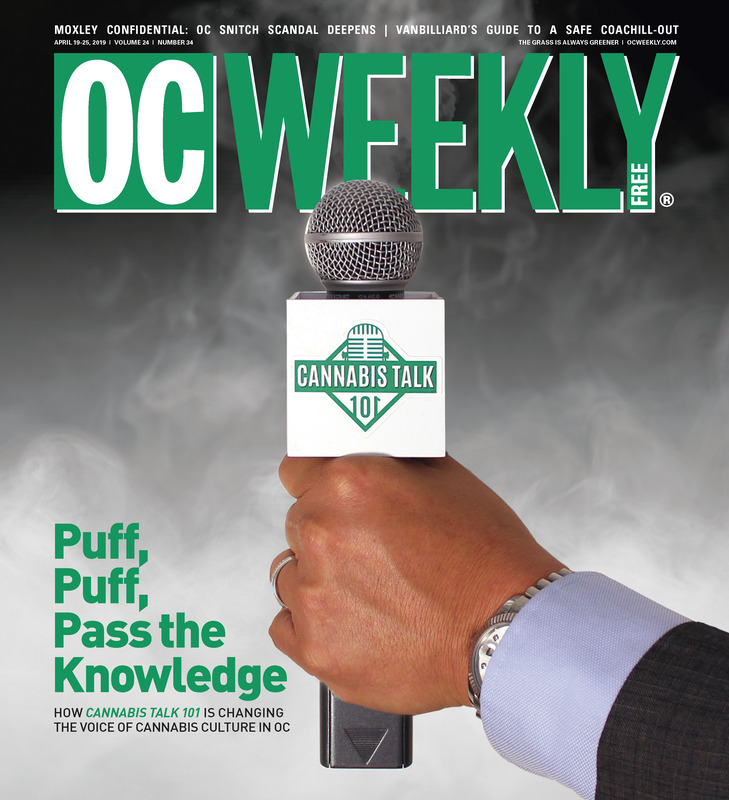 TO REGISTER: go to https://secure.rec1.com/CA/tustin-ca-recreation/catalog and create an account in the top left hand corner. After creating an account go to the catalog and click “Youth Sports”. Then add “City of Tustin Youth Track Meet” to your cart, and follow the prompts. If you have any questions please call 714-573-3326.